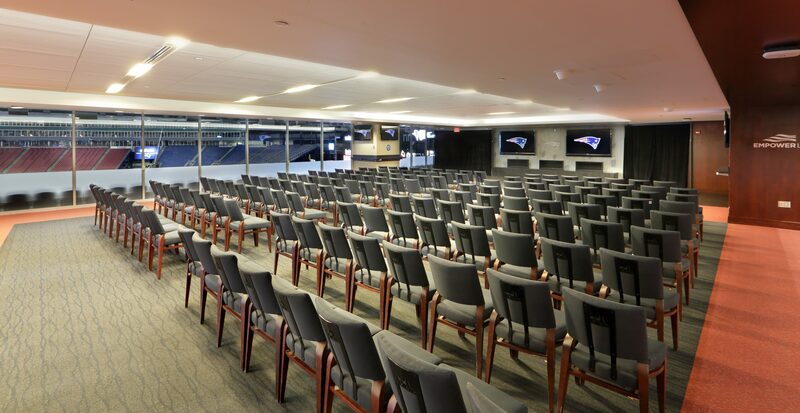 This is a chance to learn from and get feedback from the best pitching coach and quarterback coach in the world at an amazing venue Gillette Stadium / Empower Field House at Patriot Place. This camp is for Pitchers & position players and Quarterbacks.REGISTER NOW! 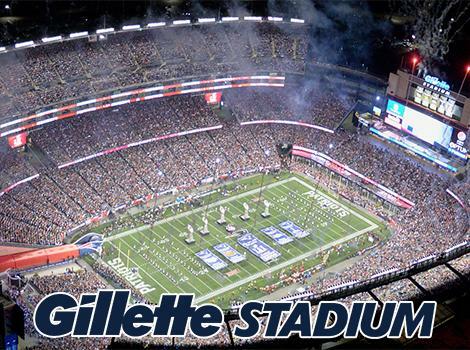 COST: COACHES $249 (Baseball.Football)(PT’s, AT, Dr.’s, and S & C Coaches) We are looking for coaches to represent the NPA this clinic is essential in the process. All athletes will learn skills that will enhance their overall arm health, efficiency, and velocity. The NPA Team will Screen, Test, Assess and Train (STAT) each athlete for point in time velocity, for functional strength and weaknesses that are impacting velocity. Training will include both for mechanical efficiency and to provide training protocols to correct weak points. ATHLETES will be separated by sport. There will be an in-depth lecture and discussion, coupled with extensive drill work to ensure that the athletes leave with a toolkit designed to enable them to become their own best coach and the best QB or pitcher possible. On Field Instruction and Drills Schedule. 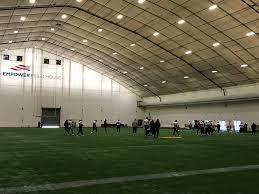 Sunday, February 3rd :Empower Field House, Patriots/Revolution Practice Bubble On Field Instruction and Drills Schedule. Once registered, more detailed camp information and times will be emailed to you approximately 5 – 7 days before the camp. No refund within 14 days of event.